The Earth range is a collection of durable porcelains with the appearance and colours inspired by Nature and the Earth. They are either Matt, Polished or textured finish and are available in a selection of pastel hues to the colours of rugged nature. 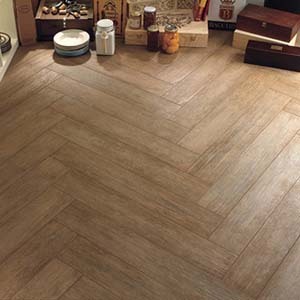 Including antiqued Terra Cotta tiles and amazing porcelain with the appearance of wood planks, impervious to water and stains, fantastic in wet places such as kitchens and bathrooms.